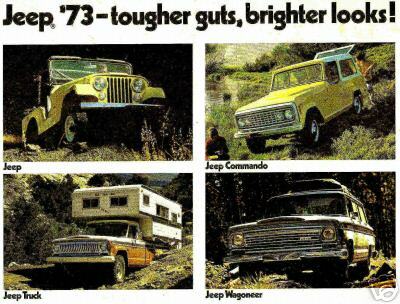 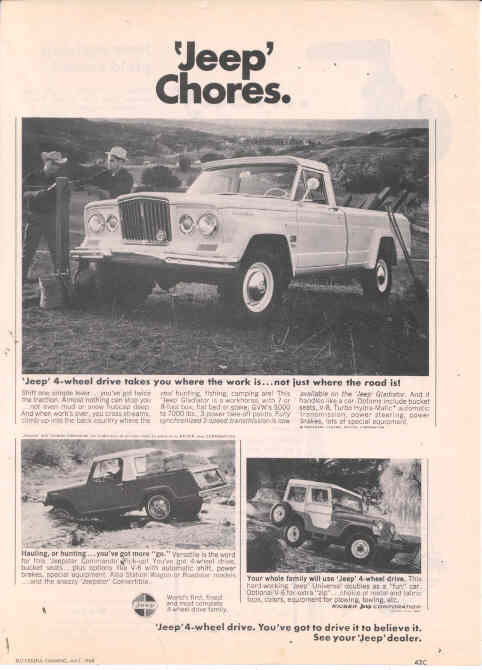 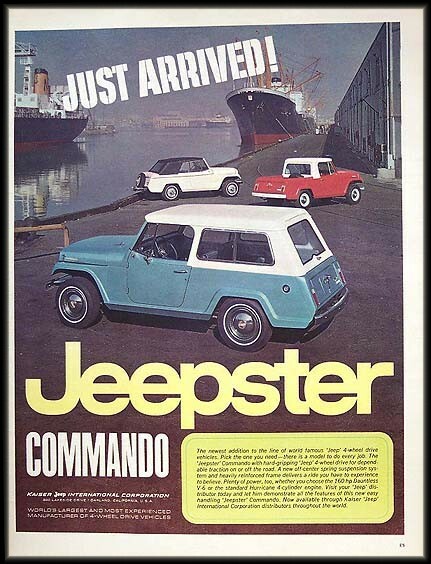 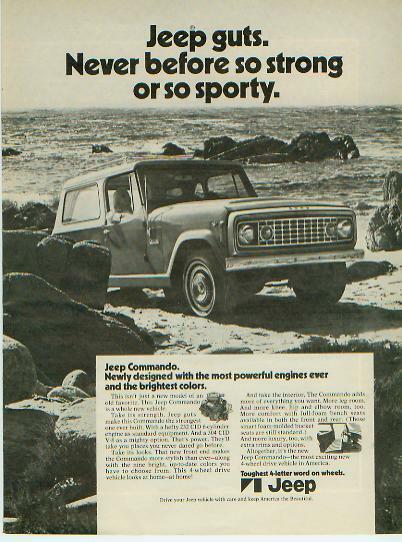 Below are a bunch of vintage jeep commando advertisements. 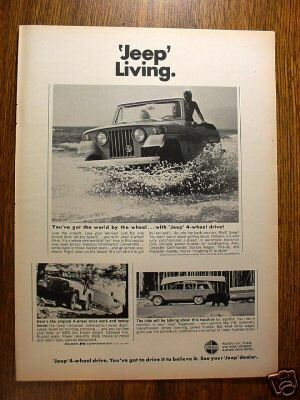 They are really cool. 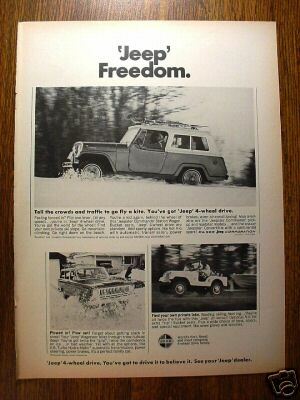 Feel free to use them for whatever you want.